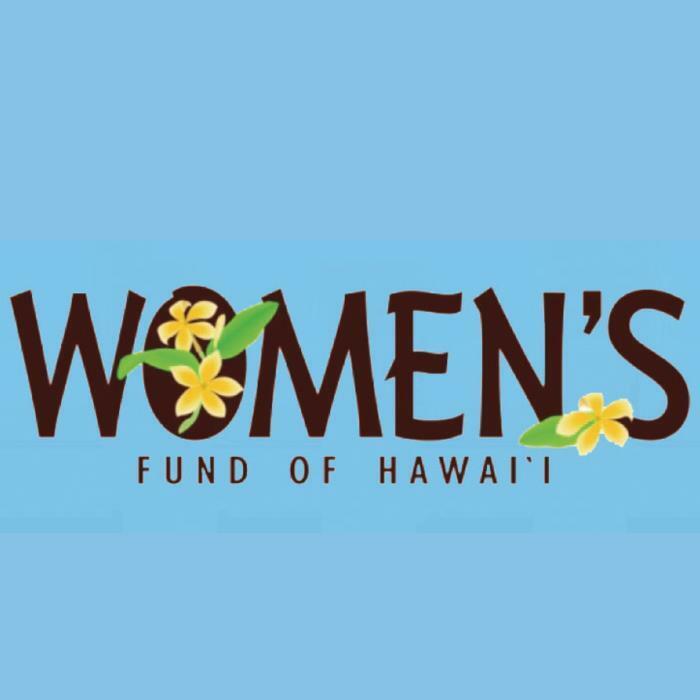 On Helping Hand this week HPR All Things Considered Host Dave Lawrence welcomes back the Women’s Fund of Hawaii and Executive Director Leela Bilmes-Goldstein. The nonprofit address issues affecting women in the Aloha State, from poverty and food insecurity to domestic violence, including sexual abuse of women with developmental disabilities, to many other realms of concern, through making grants to sometimes grassroots and under the radar programs. We hear how to be a recipient, as well as support them, like donating or contributing auction items for their fundraising Tea & Champagne Event May 10 at the Kahala Hotel, participating in their committee to decide grant recipients, or through further philanthropic opportunities. Helping Hand airs Fridays on All Things Considered, where we put the spotlight on an organization, event or topic that offers assistance to people with disabilities and others among the most vulnerable. The segments are then posted online here. Email: info@womensfundhawaii.org or find an email form online. They are on Facebook, Twitter, and Instagram.